Sadly, Kali team has removed the Metasploit Community and Pro packages. Instead, now just offers open-source Metasploit-framework package pre-installed. 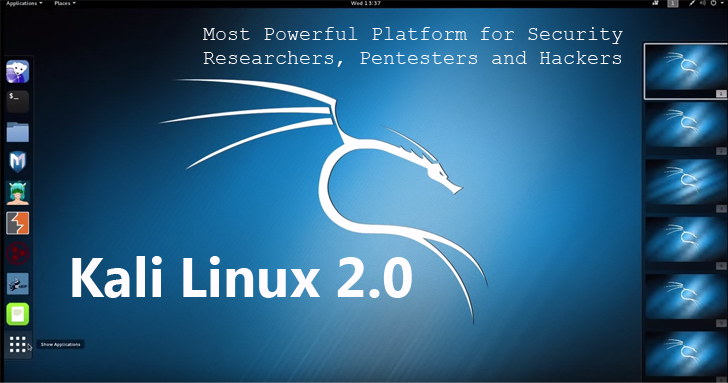 Kali Linux users can upgrade their Kali 1.x to Kali 2.0 without reinstalling whole operating system from scratch. To do this, you will need to edit your source.list entries, and run a dist-upgrade as shown below. …from the official website. You can download it either from direct download link or using Torrents.